Coming back to ISL 2018 Delhi Dynamos vs Jamshedpur, Delhi Dynamos have left longing for their first win of the season at the Jawaharlal Nehru stadium after Jamshedpur took full advantage of some woeful defending by the hosts to leave the stadium with a draw. 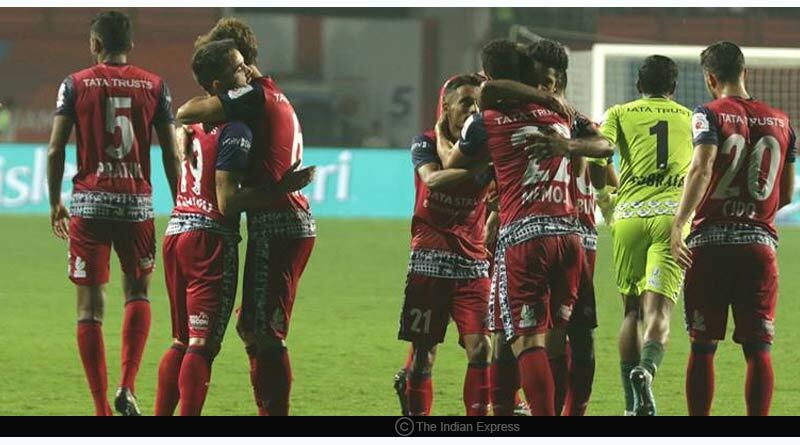 Leading 2-1, Delhi were left sharing the spoils after Jamshedpur hit an equaliser in the 72nd minute. The match started off with Jamshedpur owning brightly, to hit Delhi’s weak back-line time and time again. A lack of positioning saw Delhi let in more than their fair share of balls into the final third to find themselves in perilous positions. Exploiting the ample space and time given to them, Jamshedpur’s front line toyed with Delhi, making occasional circle entries before getting the opener for themselves right before the end of the first half. Sergio Cidoncha finished off a wonderful counter-attacking goal for the visitors. It was a move that burnt through Delhi’s porous midfield and defence, giving them no time to even blink before the ball found the back of the net. Labouring to come back into the game, Delhi’s attacking line tussled with Jamshedpur’s rigid defence. It was tough going for Delhi in the entire first half with Jamshedpur by far the better side in the opening 45 minutes on the night. The second half saw Delhi slowly find their footing in the match with Delhi manager Josep Gombau making a triple substitution to shake things up for the hosts. Kaluderovic, Albino and Carmona came into replacing Shubham, Rene and Dorronsoro with the changes ringing in a change of fortune for Dynamos who finally levelled in the 55th minute. Riding on their momentum, it took Delhi just 3 minutes more to get their second of the night. 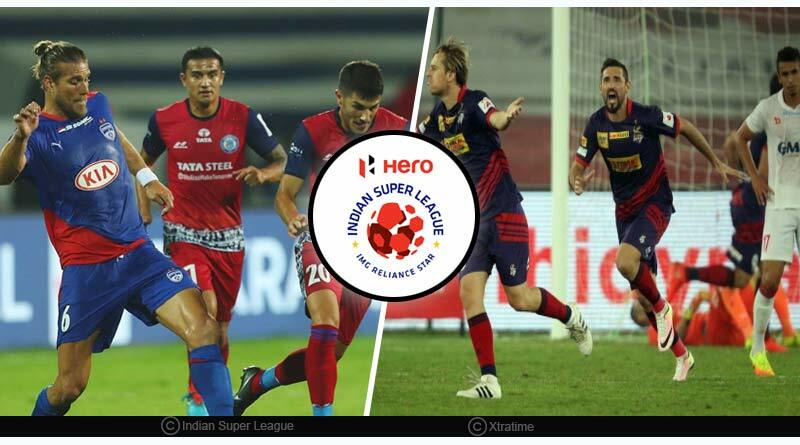 Substitute Carmona was on the back of a well-worked move by Delhi who went into the lead in the 58th minute. However diabolic and wasteful defending continued to haunt the side who not for the first time were left rueing what could have been at the end of their 90 minutes. Amateurish defending by Delhi saw them concede an apathetic goal off a Jamshedpur corner. It was a move that described Delhi’s defence in a nutshell, one that saw them head a ball into the box into their box with the keeper nowhere. Making the most of Delhi’s slip-up, Jamshedpur headed the ball into the back of an empty goal in the 72nd minute. A second half that saw three goals go in helped give the match an exciting and thrilling finish, making it one to remember for ISL lovers. 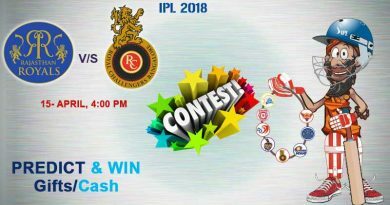 For more details on ISL 2018 Delhi Dynamos vs Jamshedpur and related updates, like and subscribe to tentaran.com.